Today I wanted to share a little about my favorite handmade leather albums from KISS and how the album design process works for my clients. 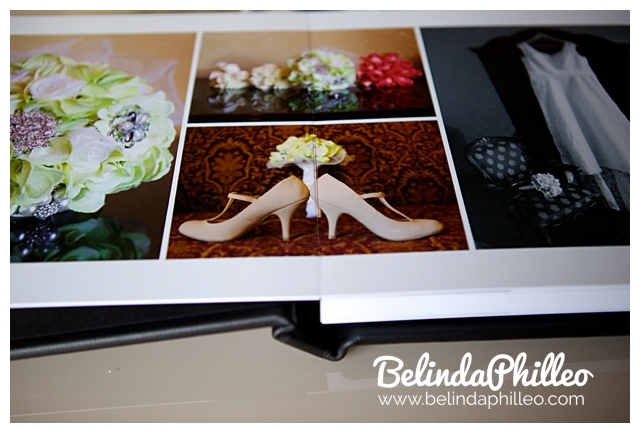 These are the albums included in my wedding collections and they are seriously beautiful. I chose these albums to offer as part of my collections because of their simple elegance and their outstanding quality. The first thing I do when creating an album is create a custom design of your wedding day story so that you have a basic framework to start from when it comes time to decide what you want your album to look like. I know you’re busy, especially once the wedding day is over, so I do this in order to help save you the overwhelming task of sorting through hundreds of photos. Once my initial suggested design is ready, you’ll get a link to an online proofing center where you can flip through each page as if you were actually looking at the album and decide what you want to keep and what you want to change. It’s SO easy! You’ll be able to leave comments right below the pages in order to customize your album to your liking. Once you’ve decided on the details, you’ll hit “approve” and it’ll be sent off to be printed and bound to perfection. 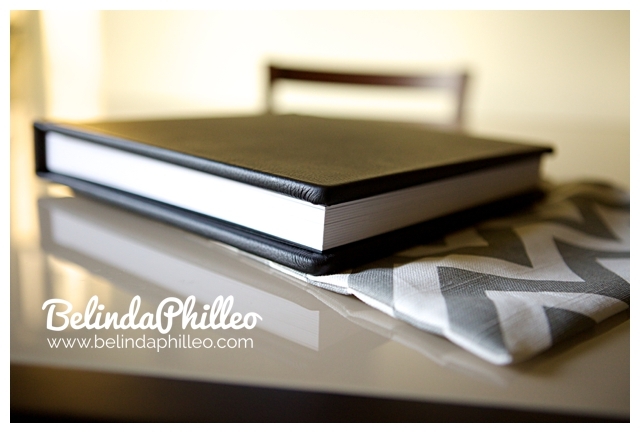 Each book is handmade with full grain leather so the texture and durability is just incredible. They’re baby soft and they smell amazing! 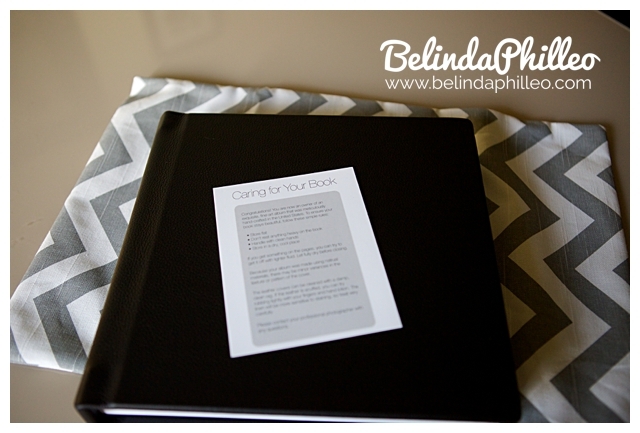 They also come with a super cute washable fabric dust cover to protect your album from dust and spills. One of my absolute favorite things about these albums is the crazy thick pages! Your album design is printed onto a real photographic print – for unparalleled image quality- and then mounted so your pages are safe from bending or crinkles. These albums are sturdy too. Its not uncommon for my brides to mention their surprise at how heavy these books are. 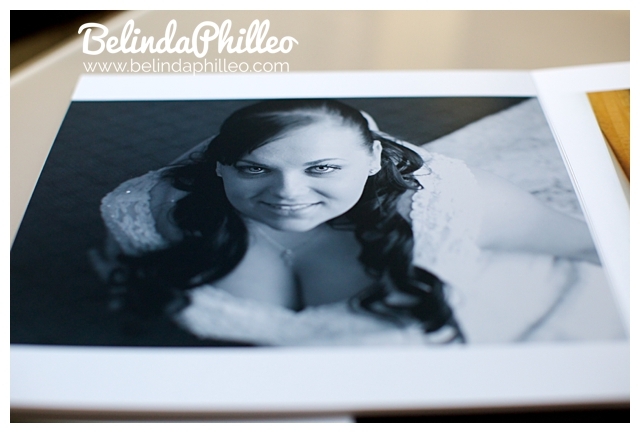 To me this was also important, because I know personally I’d want my wedding album to FEEL like an album, and these do. 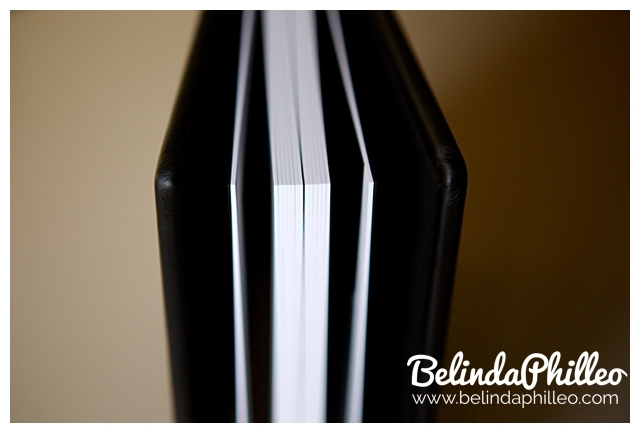 These albums are also designed to lay flat so that your images can be spread across the whole book without being cut. The center fold has been especially designed to last so you can enjoy your album again and again without worrying about it wearing out. The best part? 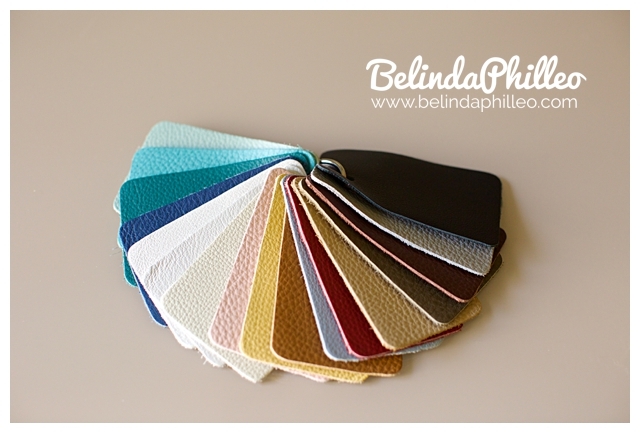 They’re available in a wide variety of colors, so your album can be customized to match your style! We can even have your names and wedding date engraved onto the front! Want to find out more about these handmade leather albums? Schedule your wedding consultation today!